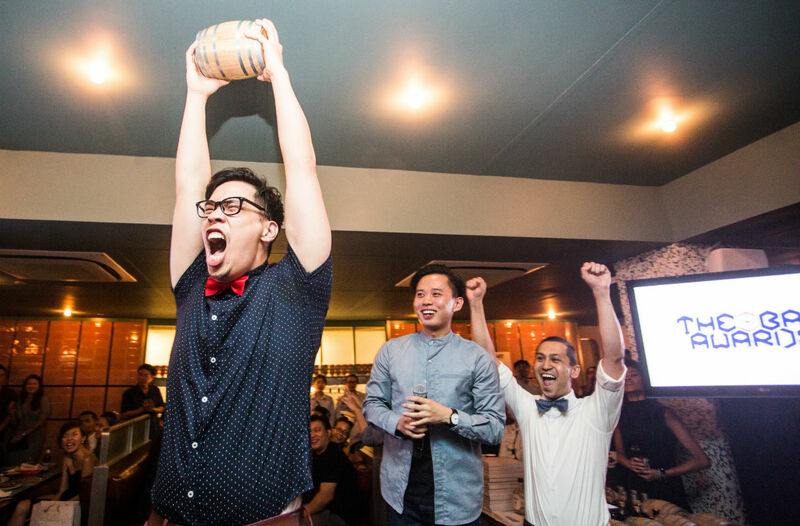 Anti:Dote cocktail extraordinaire and head craftsman Tom Hogan lands “Bartender of the Year” and speakeasy 28 Hong Kong Street wins “Best Cocktail Bar” for the second year running as The Bar Awards 2016 celebrates the achievements of Singapore’s nightlife and bar industry in the past year. As the saying goes – the more things change, the more they stay the same. Despite the tweaks made to this year’s The Bar Awards with the inclusion of new categories and the removal of some previous ones, many of the winners in the recently concluded The Bar Awards 2016 looked mighty familiar. 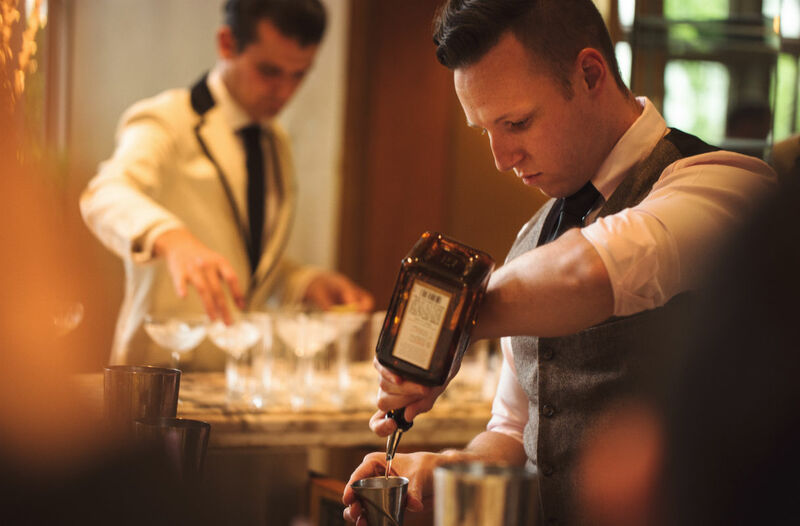 Last year’s winner for “Bartender of the Year”, Tom Hogan of Anti:Dote (pictured above), landed his consecutive award for his skill in bartending, curating and designing sensational drink programmes and expert bar management. Indeed it’s shaping up to be a great season for Hogan, coming off his recent selection by his employer Fairmont Hotels and Resorts as one of a number of “Fairmont Tastemakers” – along with Grant Sceney from Fairmont Pacific Rim, Nader Chabaane from Fairmont Le Château Frontenac, and Erik Lorincz from The Savoy – and tasked to help curate the hotel group’s new cocktail menu around the world. Anti:Dote itself also landed top honours for “Best Culinary Experience in a Bar”, a tribute to its modern tapas that pair perfectly with the cocktails from Hogan’s people. 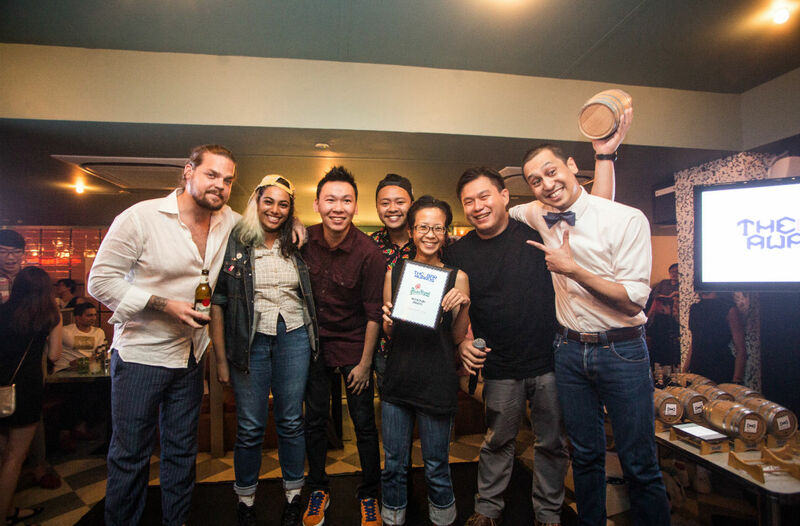 And while (somewhat) hidden speakeasy 28 Hong Kong Street (main picture) didn’t land as many awards as it did last year, it also continued its dominance in the industry by picking up “The Stolichnaya Best Cocktail Bar” award for the second time running while its fresh-faced bartender Brendon Khoo was recognised as “The Bacardi Young Bartender of the Year”. They were pipped for “Best Service Crew” by Manhattan Bar, however. One of the welcome moves at this year’s The Bar Awards – aside from the changes in the voting process – was the inclusion of categories that recognised bars outside its traditional cocktail bar focus, such as “The Pilsner Urquell Best Beer Bar” as well as “Best Spirits and Liquor Selection”. The former award was won by new craft beer bar Druggists for its 23 rotating taps, while whisky bar The Auld Alliance picked up the latter for its insane collection of rare and fine whiskies (and other spirits). Brendon Khoo (28 HongKong Street). Vincent Yong for his excellence in hospitality and service. Natasha Hong from Time Out Singapore for her excellence in writing. The Bar Belles Initiative for its contribution to the industry.